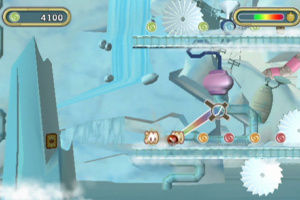 Nintendo's WiiWare service has had some good platforming games on it right from the start and Pallurikio is the latest entry in the genre. 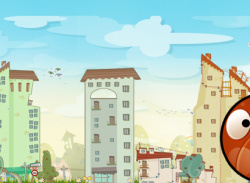 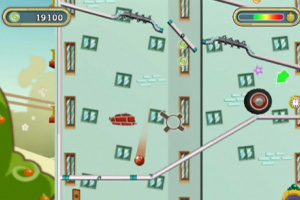 While it's certainly a well-constructed game featuring a round protagonist without legs, it lacks sufficient personality to stand out in an increasingly crowded WiiWare marketplace. 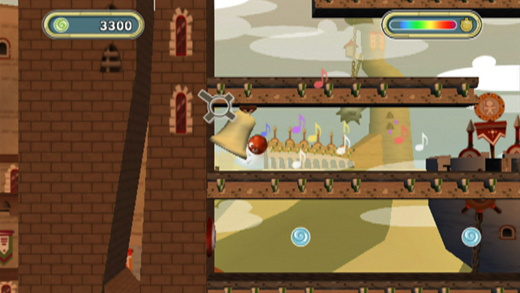 When you first fire up the..
Jump and roll with Pallurikio, a fast-paced action platformer, easy to pick up, yet challenging to master. 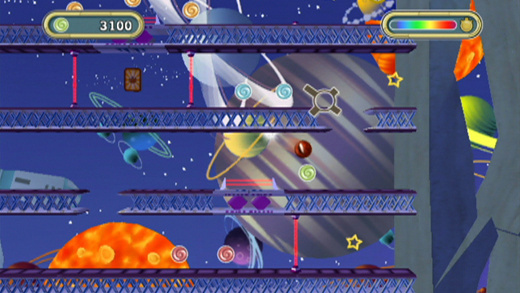 While playing a mysterious board game he found with his friends, Rusty is sucked up in a dimensional vortex and finds himself cast into a mystical and wondrous world, where he assumes the aspect of the round and bouncing Pallurikio. 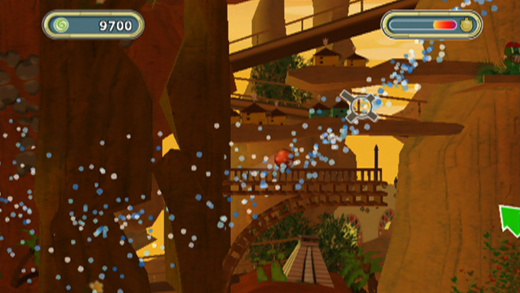 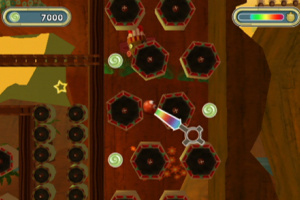 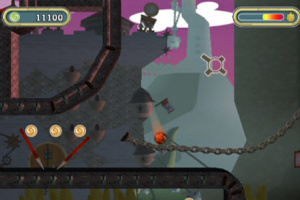 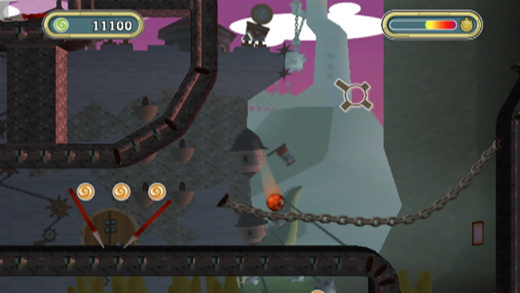 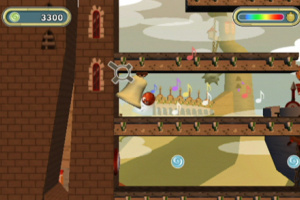 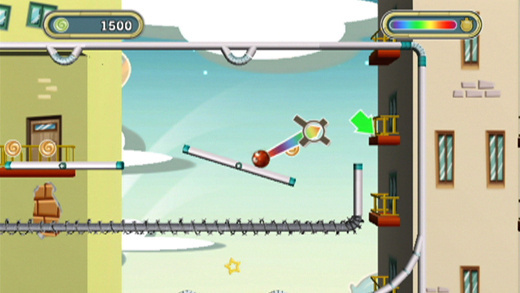 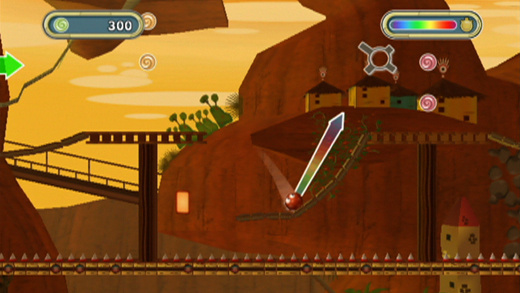 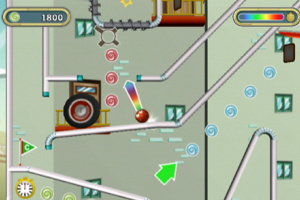 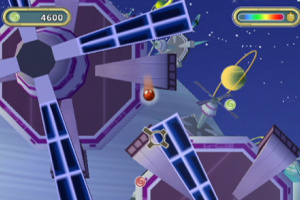 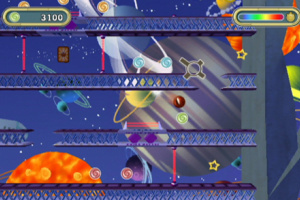 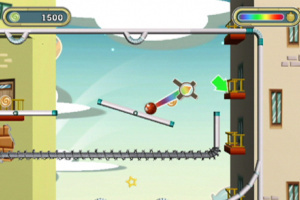 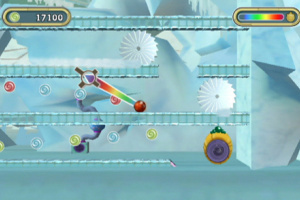 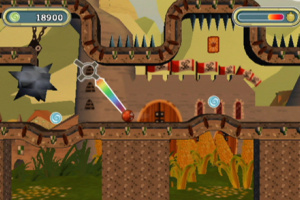 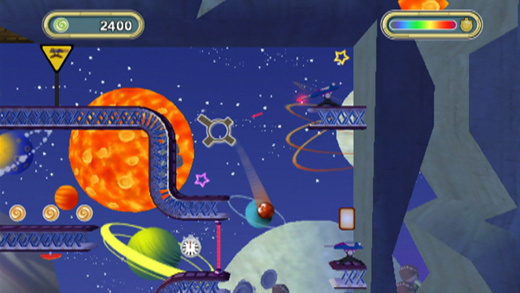 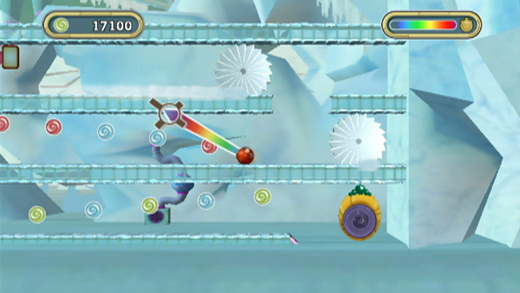 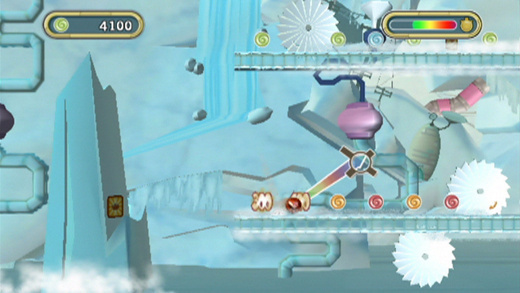 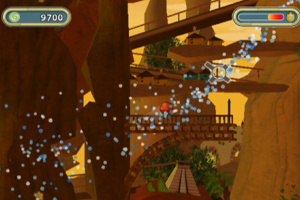 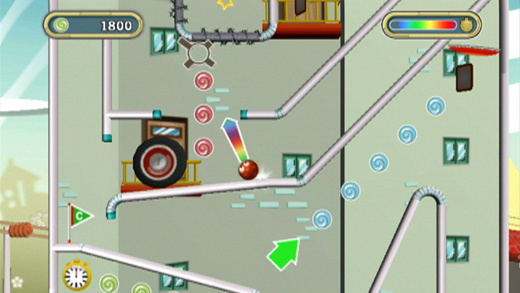 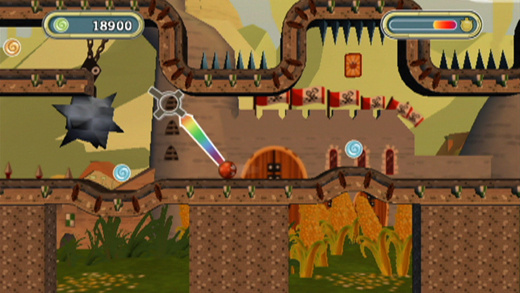 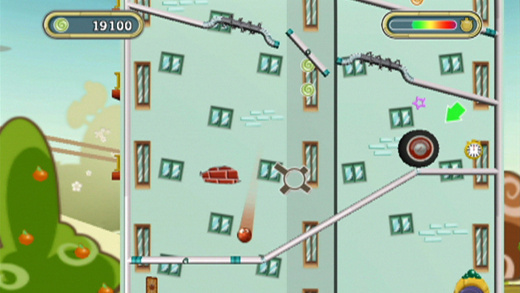 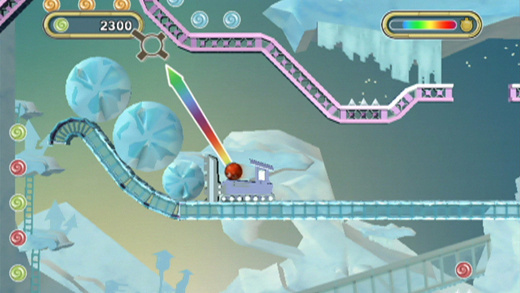 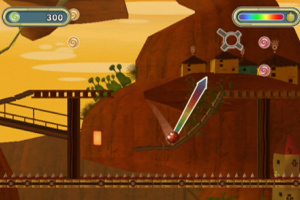 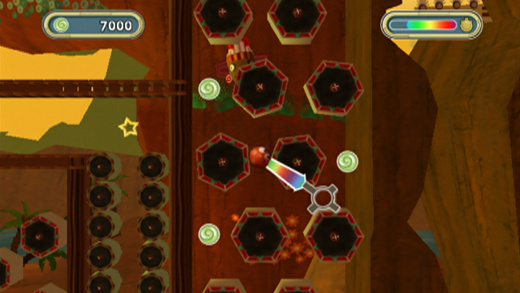 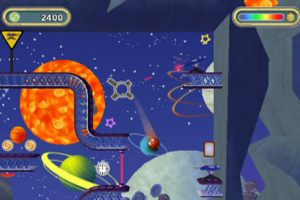 Using the Wii Remote to point at the screen, make Pallurikio jump and roll, and help him find his way through more than 50 enticing levels, while surviving all kinds of pitfalls and trickeries he might come across when traversing Bakumbala Jungle, the far reaches of Palluro Prime and many other weird settings. 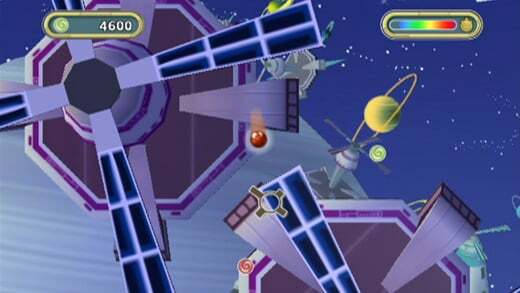 Featuring physics simulation, Time Attack mode, collectable cards, and space rockets to boot, Pallurikio is a game on which you won’t want to miss out! 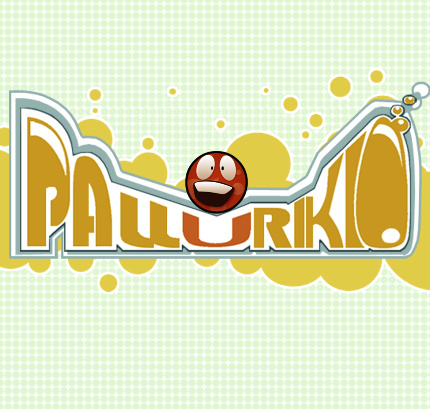 Pallurikio...nobody yet knows what this is going to be, but the title alone makes me hope for some quirky Japanese game. 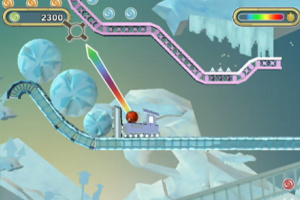 Meh, the trailer (please link it to the game's main site) looks pretty bad.